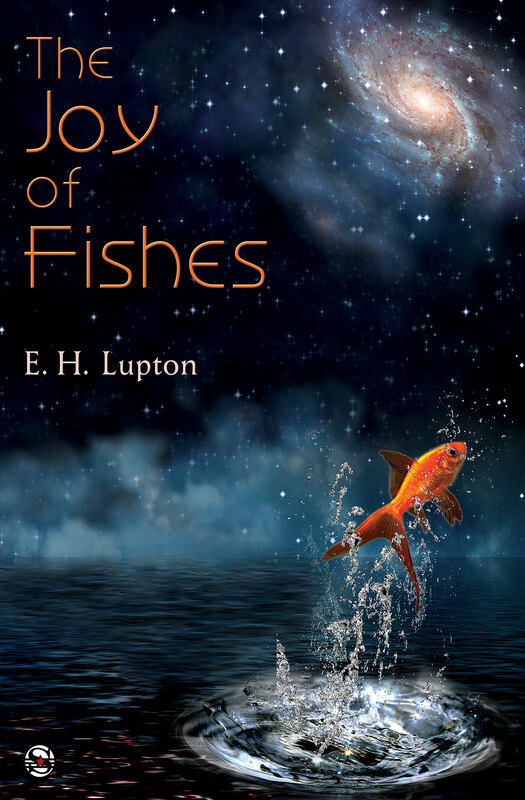 In an effort to make it more accessible, I’ve decided to reduplicate all information about The Joy of Fishes here. Obviously, because the book doesn’t exactly exist in physical space, I can’t autograph your copy. However, if If you’d like a postcard with a printing of the cover picture on the front and my autograph on the back (and potentially a short message or a picture of a dog or something), I can arrange for that to happen! Just send me your snail mail address and any instructions to ehlupton+postcards(AT)gmail(DOT)com. That’s my name (ehlupton) followed by the plus sign and the word “postcards,” then your typical “@gmail.com” business. Easy, right? Looks like we have time for a few mildly facetious questions and answers! Let’s do it. Question: What is the book about? Answer: Love and death, physics, ghosts, Daoism, and head injuries, not really in that order. Question: When will the book be available in paperback? Answer: October 6, 2015. Exciting, right? If you want your copy autographed, email me and we can work something out. Question: Will I like it? Answer: I hope so. A number of my friends have liked it, and using six degrees of separation, you probably know some of the same people I know, so hopefully you think they have good judgement! Also, some complete strangers have read it and posted positive reviews on places like Goodreads. Anyway, if you don’t like it, at least it’s cheap? Question: Where is it set? I only read books set in Chicago. Answer: You’re in luck. It’s set in Chicago. Natives tell me the geography is relatively accurate, although I have taken some liberties with the amount of time it takes to travel from Hyde Park to the north side. Question: I really liked it! Now what? Answer: Promotion is a really big part of book selling, but simultaneously it’s really hard for a book published by a small press to get any notice. So if you really liked the book, consider leaving a review of it on Amazon, Goodreads, or another site. Tell your friends about the book. Blog about it, if you have a blog. Or just leave a note and let me know that you liked it. I spent a lot of time writing it, and it makes me really happy to know that other people have enjoyed reading it.